New left hand outer tie rod end. Replace your broken / worn or loose outer tie rod. Best to replace in pairs. 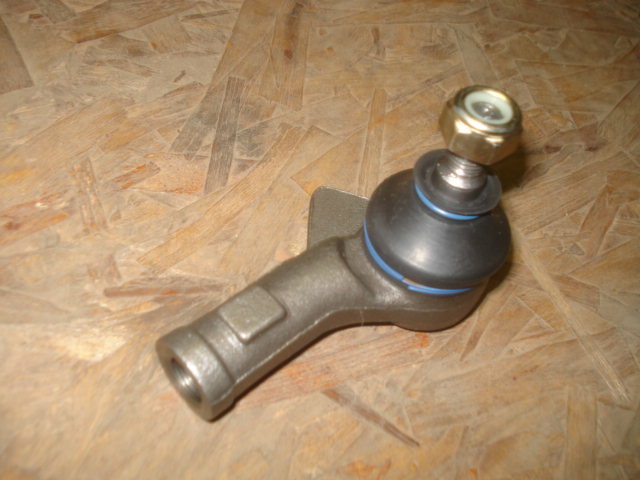 check other item for new right hand tie rod end.